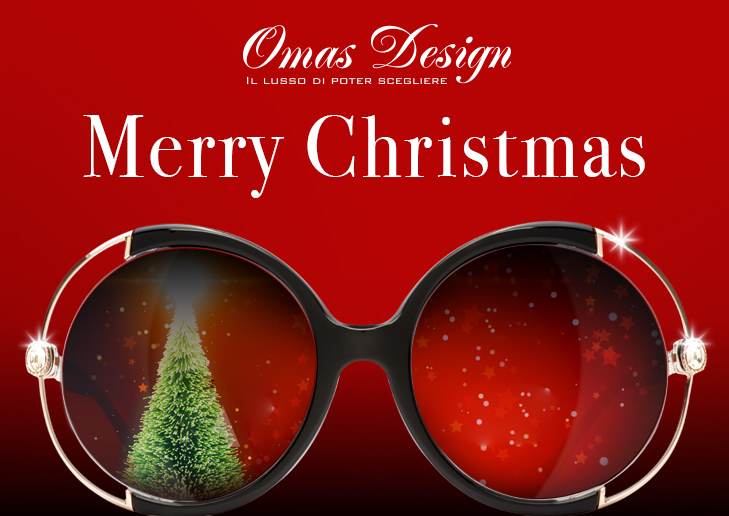 All the staff at OMAS Eyewear want to wish a very Happy Christmas to all of our customers, friends and supporters. We would like to remind customers and suppliers that our offices and factory will be closed from Saturday 23rd December to Sunday 7th January inclusive. Therefore all productive and commercial activities will resume from Monday 8th January 2018. Happy holidays to you all !!! 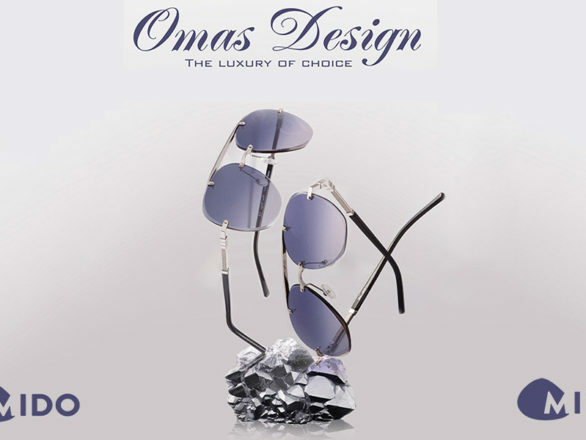 Seven elegant and refined new products from Omas Design ready for the Mido’s 2019 Show, seven new reasons why you should visit us !! We look forward to meeting you in Hall 4, Stand G12-14, – do not miss it !! 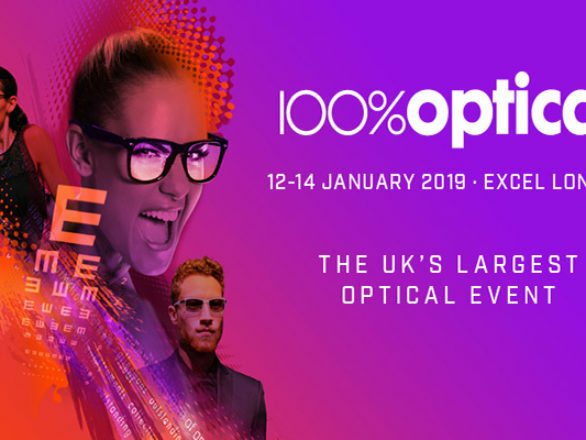 The appointment with the biggest British optical fair of 2019 is almost upon us and we are preparing and getting everything ready to show you the beautiful Omas Design collection. Come and visit us at booth D27, we look forward to meeting you !! 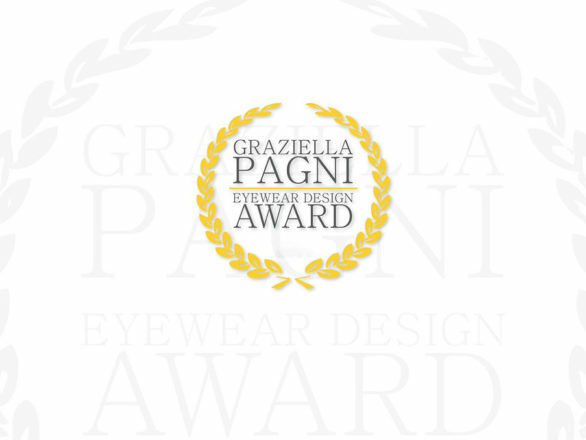 Omas Design with the “Cora” model obtains the maximum recognition in the Fashion category in the 2018 Graziella Pagni Eyewear Award competition. 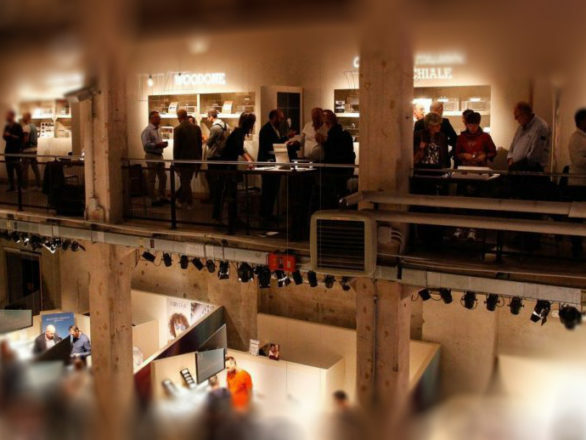 First time ever for Omas Design at the eyewear show DaTE 2018, a most prestigious event that hosts numerous exhibitors united by the constant search for the combination of experimentation, innovation, luxury, fashion and contemporary eyewear. Come and see us at our stand L15, Luxury area, we are waiting to welcome you! In order to use this website we use the following technically required cookies: wordpress_test_cookie,wordpress_logged_in_,wordpress_sec,. To refuse consent to all or some cookies, please use the appropriate settings button.